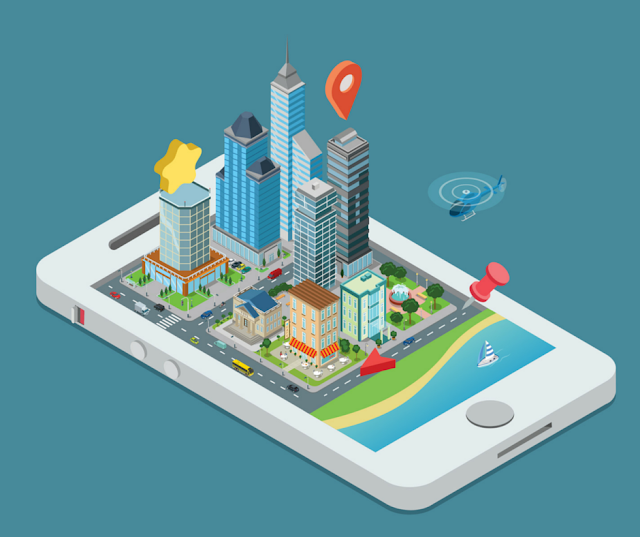 The age of the internet has opened up the vast reaches of the world to us, and while this is beneficial to real estate agents and out-of-town buyers there is still something left to be said for targeting local property buyers. 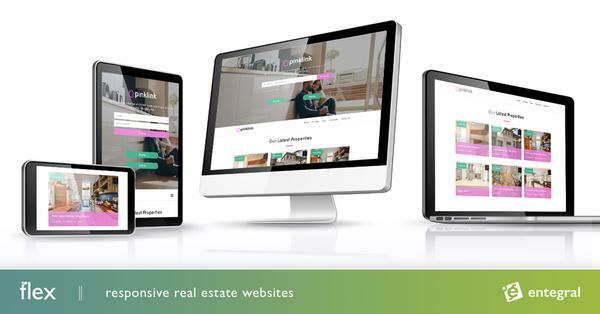 These days you would be hard-pressed to find an a successful real estate agent that doesn’t have some sort of online presence - whether it is in the form of a Facebook Business page or one of our Flex responsive websites. However, being easy to find by potential clients are just a small step in the right direction when you are trying to become an area specialist. So how do you reach buyers that are looking to move closer to work or to a bigger home for their growing family? The answer is not a new one - localised marketing has been used in the real estate industry for ages, but the way it is achieved in the age of the internet has changed over the years. This doesn’t mean that you should let go of your website or Facebook page, advertising in your local paper just won’t cut it. You just need to be smarter about how you advertise online. Share information about upcoming local events such as markets, shows or sports events. You can have buttons that will link to your social media accounts on your Flex website that will make it even easier for clients to find your pages. Write about the area on your website! Not only will this help with SEO this will also make clients feel that you are the go-to agent when it comes to buying or selling property in the areas you operate in. In your listing description, you should mention it when a property is close to a school or other amenities. If possible, get involved with community events by way of sponsoring a prize or by providing water for a school sports event for example. This way you are connecting with potential clients and promoting your agency’s brand. Remember that on show boards are still an excellent way of marketing yourself, make sure you have them at the ready and mark your on show days on the OMS so that people can easily find you online. Last but certainly not the least, local marketing relies heavily on word of mouth advertising - always make sure people are talking about you for all the right reasons!